The NFL is full of the best marketing minds in the entire world, from the best colleges in the nation. What the NFL is not full of is representation by Alumni from St. Augustine’s small institution, Flagler College flagler.edu. 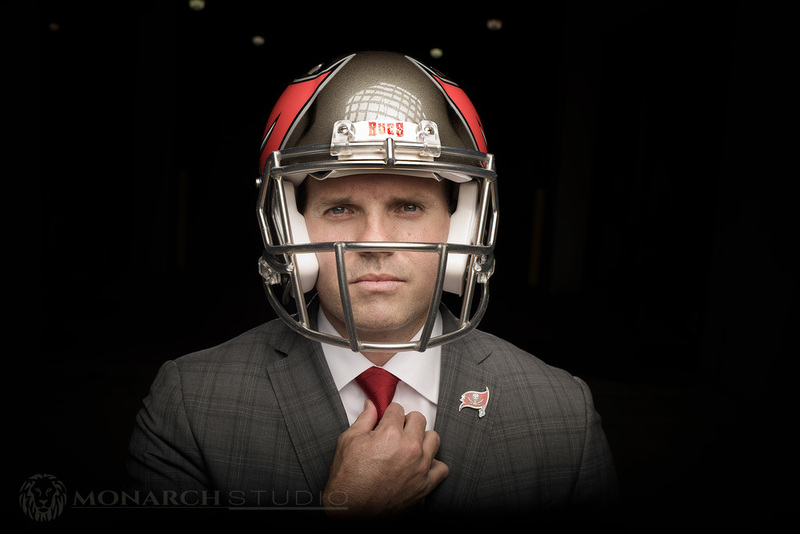 Monarch Studio recently went over to Tampa to the Tampa Bay Bucs homeRaymond James Stadium to photograph Flagler Alumnus Brian Killingsworth for Flagler Magazine. The Bucs are looking good, but they will never have the undefeated season like Flagler College Football! 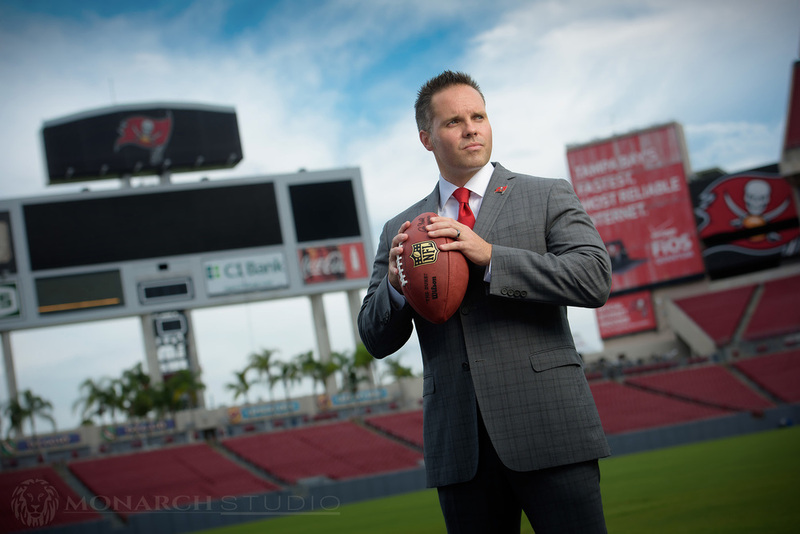 Want to learn more about Flagler Alumnus Brian Killingsworth view the article here.